How much is important the space where you spend your time? when you can have much more? always at your side, to realize solutions planned for you. Our focus is always paid to the costumer and his needs, always ready to satisfy everybody desires. combined with a typical Italian design and maximum flexibility. We make design furniture by the industrialization of handicraft process. Are you a manager, a freelancer, an entrepreneur? Looking for an office that reflects your role and status? Take a look at our executive proposals. Every time, every day, always in the front line, your working station practical and efficient with an eye to design: our operative solution. You are not satisfied with what is enough for others, you want something more. Looking for a piece of furniture that reflects your personality. Our realizations are an example of our creations for people like you. An important office need an important armchair and our proposes for executive armchair know how to satisfy it. Easy to use, comfortable and functional, operative chair cover a wide range of purpose. 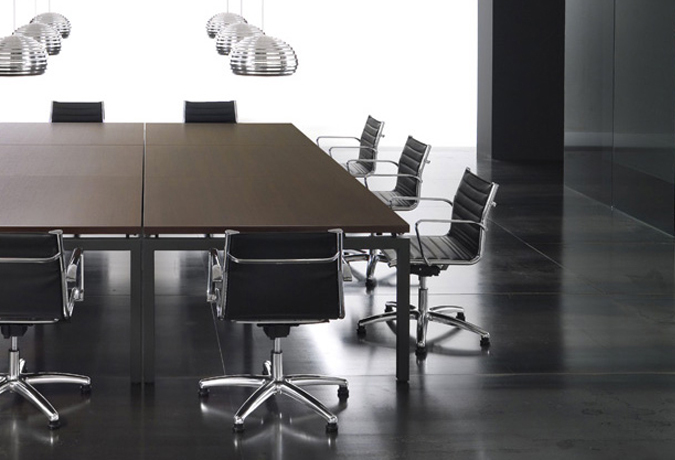 In Waiting&Community we offer to you solution that goes from interview chairs to meeting and conference room chairs, sofas and armchair for waiting areas and advanced solution for community. For conference room, a collection ad hoc. Vertical and horizontal partitions. Solutions for any taste. Cabinet partitions, when division needs meets the functionality of storage. 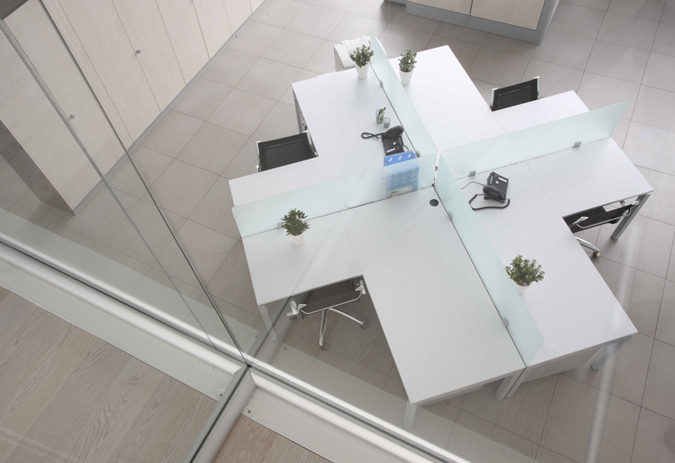 Glass partitions, an elegant solution to split spaces.